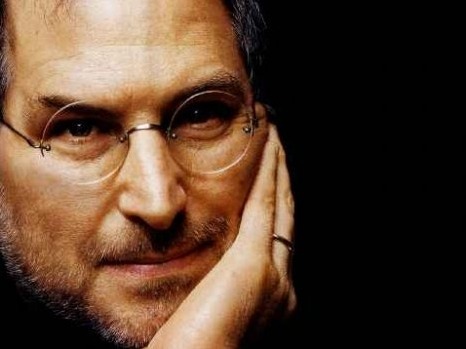 today, our side of the world woke up to the sad news: steve jobs is dead at 56. as i was watching the report on CNN, i was shocked to find that my tears started to fall. and why not? like many dedicated apple users, i can't imagine a life without steve jobs. thank you, mr. jobs, for sharing your genius with the world. it doesn't end today (october 5 in california, where he died). and today, i will wear a black turtleneck and blue jeans in your honor.